Award-wining novelist Nuala O’Connor will read from her work, with musician Niamh Currid and fellow-writer, Mary O’Donnell, at the Abbey Arts Centre, Ballyshannon, this Sunday , at 3.00pm. Donegal Bay and Blue Stacks Festival is delighted to present two of Ireland’s most successful writers - Mary O’Donnell and Nuala O’Connor, in conversation and reading from their work, at the Abbey Arts Centre, Ballyshannon, this Sunday afternoon, October 7, at 3.00pm. The afternoon will also include music by known Ballyshannon pianist, composer and arranger, Niamh Currid. The event is compered by poet and regular RTE Radio 1 Sunday Miscellany contributor, Denise Blake. Mary O’Donnell is one of Ireland’s best known contemporary authors. Her poetry collections include Unlegendary Heroes, September Elegies and Those April Fevers. She has published four novels including and her best-selling debut, The Light Makers, which was re-issued last year. Her new collection of stories, Empire, was published in September. 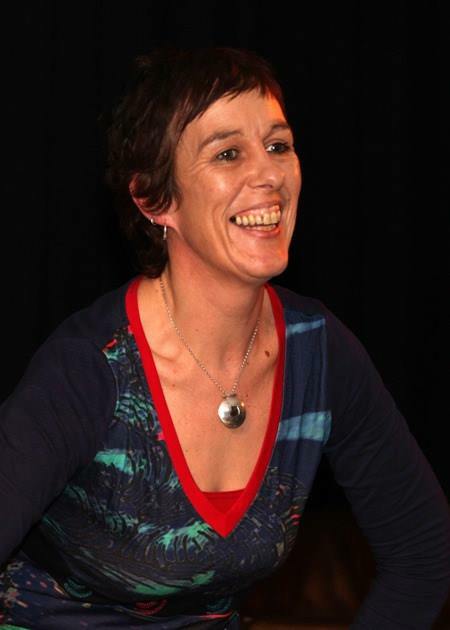 Niamh Currid has composed music for many festival theatre productions over the years, including this year’s Síle Molloy ( by Maura Logue). She has a long association with local Donegal choirs and soloists and has played in many bands, most recently in the original trio, The Darling Buds. Nuala O’Connor’s work been shortlisted and nominated for many awards, including the Dublin International Literary Award and the Kerry Group Irish Novel of the Year. Her story, Gooseen, won the UK 2018 Short Fiction Prize. Nuala’s fourth novel, Becoming Belle - set in Victorian England about a real-life music hall girl who married an Irish viscount – has just been published and is attacting a great deal of public attention and positive critical response.